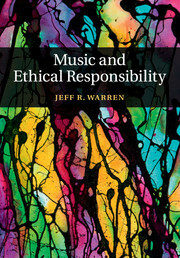 Music criticism has played a fundamental and influential role throughout music history, with numerous composers such as Berlioz, Schumann, and Wagner, as well as many contemporary musicians, also maintaining careers as writers and critics. 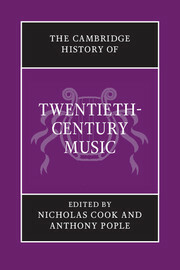 The Cambridge History of Music Criticism goes beyond these better-known accounts, reaching back to medieval times, expanding the geographical reach both within and beyond Europe, and including key issues such as women and criticism of recordings, as well as the story of criticism in jazz, popular music and world music. 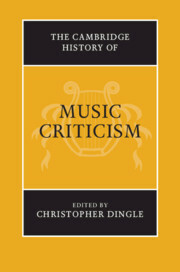 Drawing on a blend of established and talented young scholars, this is the first substantial historical survey of music criticism and critics, bringing unprecedented scope to a rapidly expanding area of musicological research. 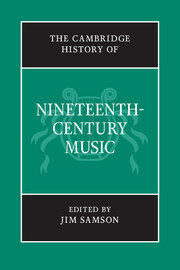 An indispensable point of reference, The Cambridge History of Music Criticism provides a broad historical overview of the field while also addressing specific issues and events. 35. Stop the press? The changing media of criticism Christopher Dingle and Dominic McHugh. 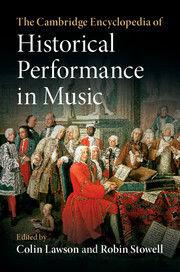 Christopher Dingle is Professor of Music at the Royal Birmingham Conservatoire. 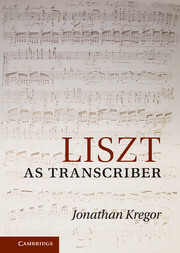 In addition to research on music criticism, he has authored or edited five books on Messiaen, including the acclaimed The Life of Messiaen (Cambridge, 2007). 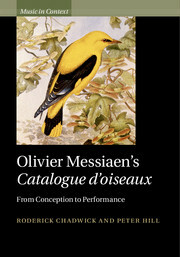 His realization of the orchestration of Messiaen's Un oiseau des arbres de Vie (Oiseau Tui) was premiered at the 2015 BBC Proms, and a critical edition of the score will be published by Leduc in 2019. 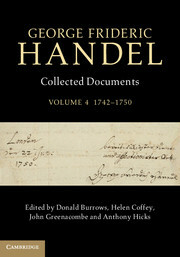 A book of conversations with the composer Julian Anderson is in preparation and Dingle has also written for BBC Music Magazine for twenty-five years.